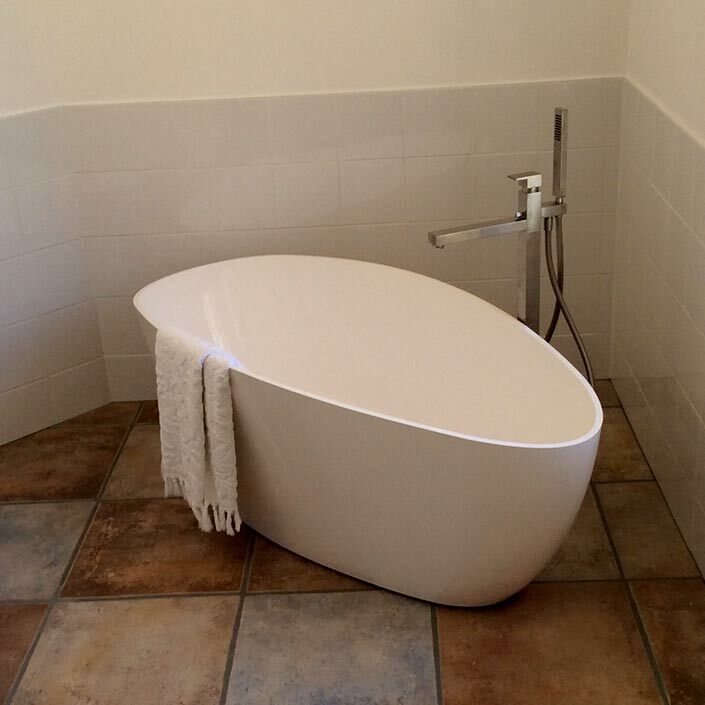 Looking for bathroom fitters in St. Albans, Harpenden, Berkhamsted or Hemel Hempstead? Our bathroom fitting service includes full design, planning and installation. It includes any building work necessary to adapt your existing space. Our team of qualified tradespeople will carry out every aspect of your job including joinery, tiling, plastering and electrics and even painting and decorating. 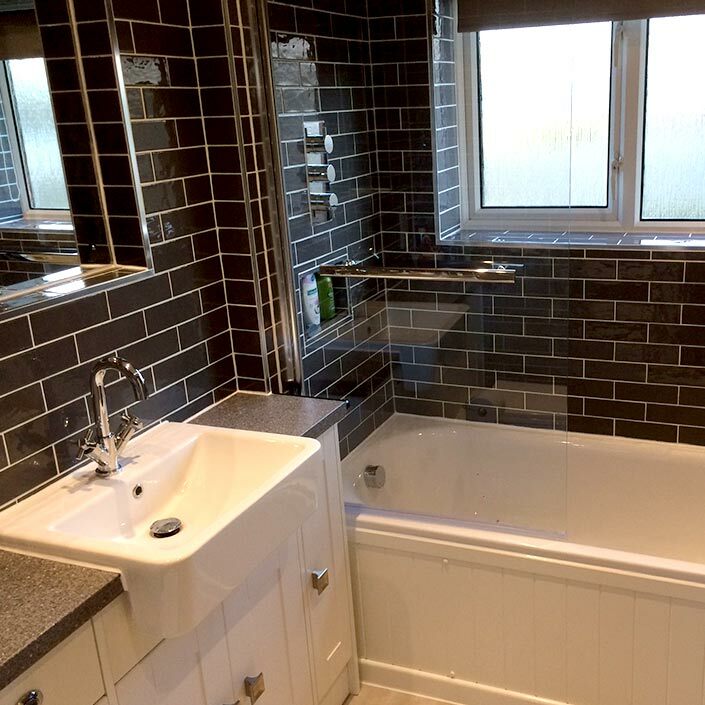 If you just want to update your bathroom, by installing a new suite or re-tiling, give us a call and we will provide you with a free quote. 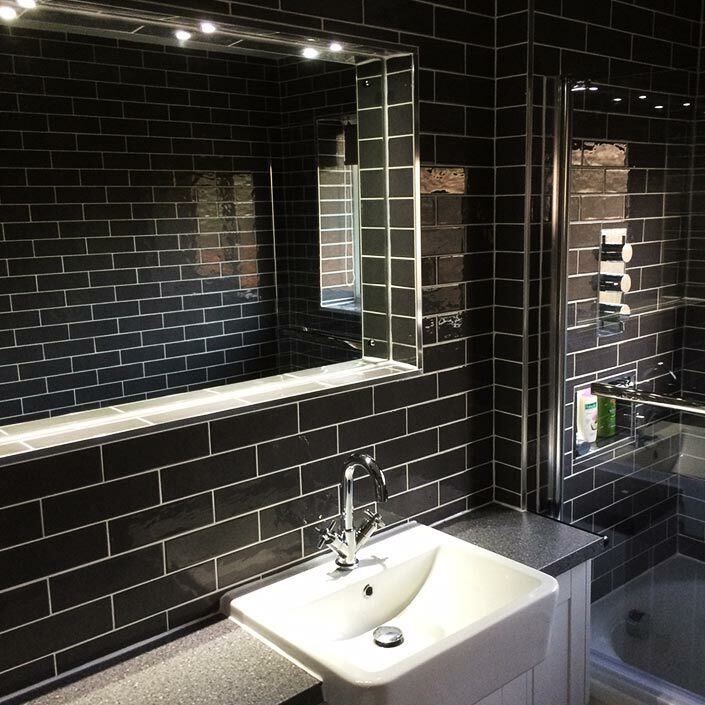 Whether it’s plumbing in a simple bathroom suite or a more ambitious project such as a wetroom, we can handle every aspect of your bathroom installation from start to finish. We can help you design the perfect bathroom for your lifestyle. 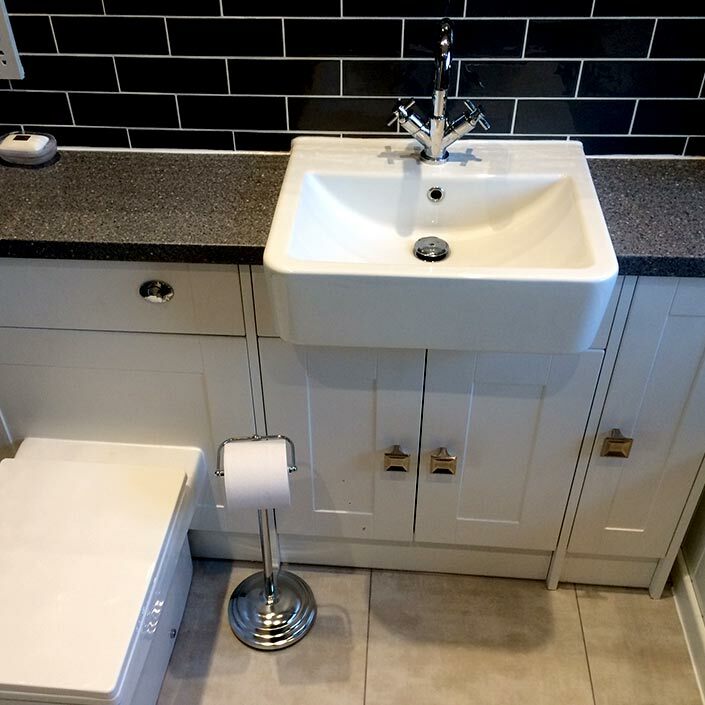 We consider, often overlooked, elements such as storage space, heating and lighting design, as well as the more obvious choices of sanitary ware and finishes. 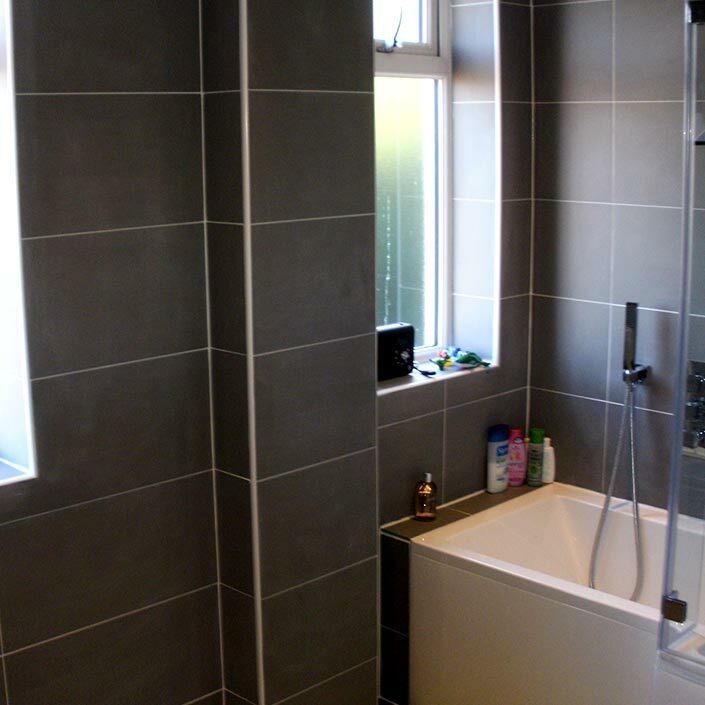 Don’t be tempted to skip getting building regulations approval for your new bathroom or en suite. You will need to prove you have this if you want to sell your home. This will include drainage, electrical work and ventilation and that any glass meets required safety standards. APW Building Services can handle this on your behalf as part of our project management service.